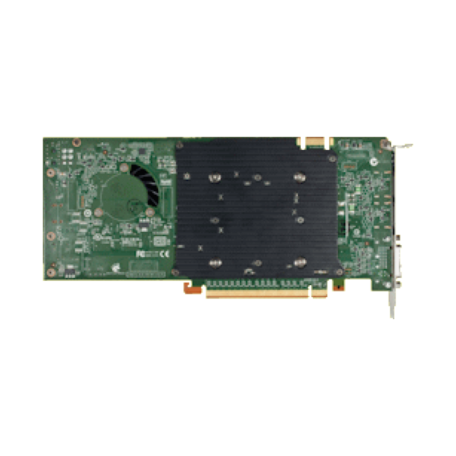 Nvidia Quadro 4000 PCIe x16 videokaart kopen? | That's IT! The Quadro 4000 is the first professional graphics solution in its class to integrate high-performance computing with advanced visualization, transforming modern workflows. 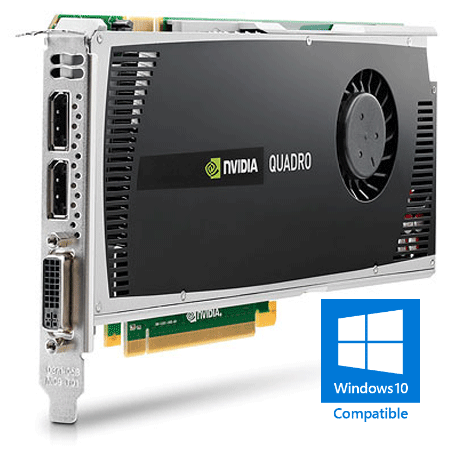 Delivering up to 5x faster performance, the Quadro 4000 professional graphics solution drives a broad range of design, animation and video applications. With Scalable Geometry Engine™ technology, Quadro 4000 can process up to 890 million triangles per second, enabling professionals to design, iterate and deliver higher quality results in less time. Modern applications harness the latest NVIDIA® CUDA™ parallel processing architecture of the Quadro GPU to deliver performance gains up to 8x faster than previous generations when running computationally intensive elements such as ray tracing, video processing and computational fluid dynamics. 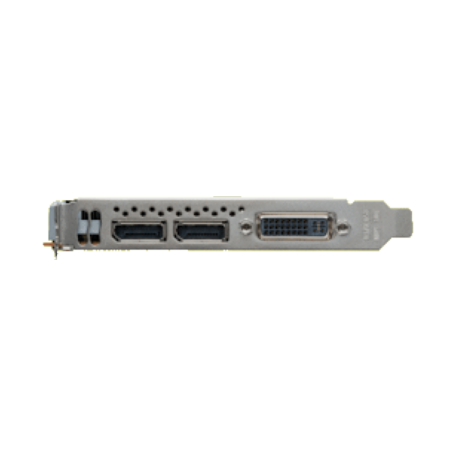 For mission critical applications, Quadro 4000 features fast 64-bit double precision floating point capabilities to ensure the accuracy of your results. From medical imaging to structural analysis applications, precision is assured without sacrificing performance. 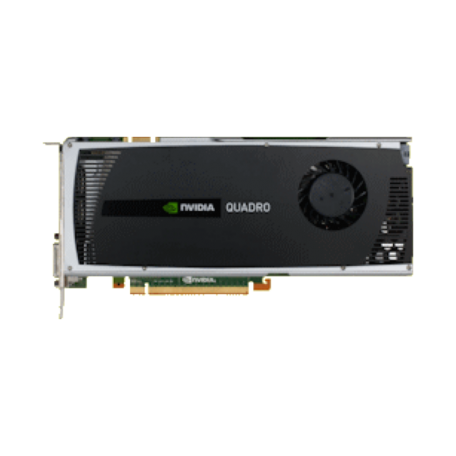 Quadro 4000 is not only a graphics processor; it drives an entire visual supercomputing platform, incorporating hardware and software that enables advanced capabilities such as stereoscopic 3D, scalable visualization and 3D high-definition broadcasting.